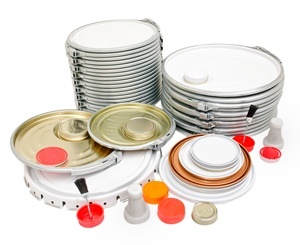 Steel food cans are common place in kitchens and pantries all around the world. They are popular for their ability to protect food and prolong the life of its contents by keeping food items fresh with convenient access, whilst providing tamper evident protection. 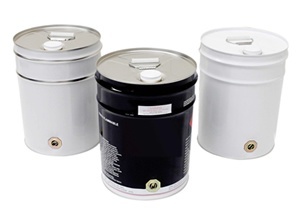 And now with innovative aluminium ring pull lids or peelable foil ends, the humble steel food can is more convenient than ever to store, protect and transport your products. 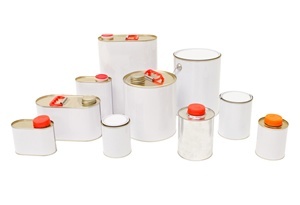 Perennial Packaging’s range of easy open steel food cans come supplied with either aluminium ring pull lids or peelable foil ends, providing tamper evident protection plus quick and easy access to contents without the need for a can opener. 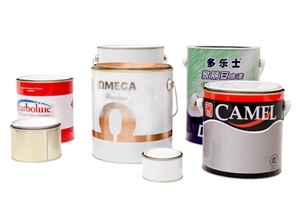 These cans are suitable for packaging pharmaceutical products, food items, infant formula and other milk proteins, coffee, tea and other dry and powdered goods. Available in a variety of sizes with multiple decorative print options to market your product and for maximum brand impact. Add your choice of extras such as plastic scoop spoons and reseal lids for a completely functional packaging solution. 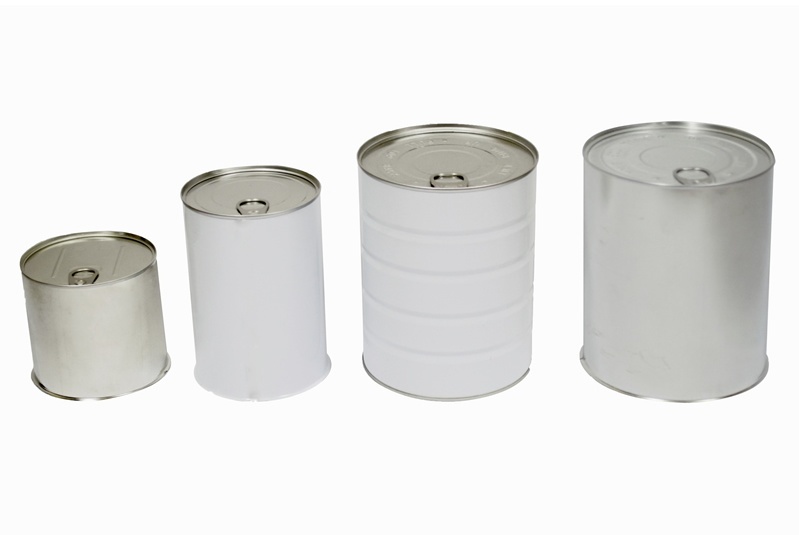 Perennial Packaging’s easy open steel food cans with aluminium ring pull lids are your first choice for packaging dry or powdered goods and food items. 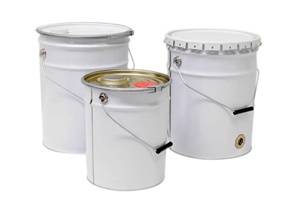 For more information about our Easy Open Cans please refer to the Product Guide or Contact us today to discuss your packaging requirements in detail.